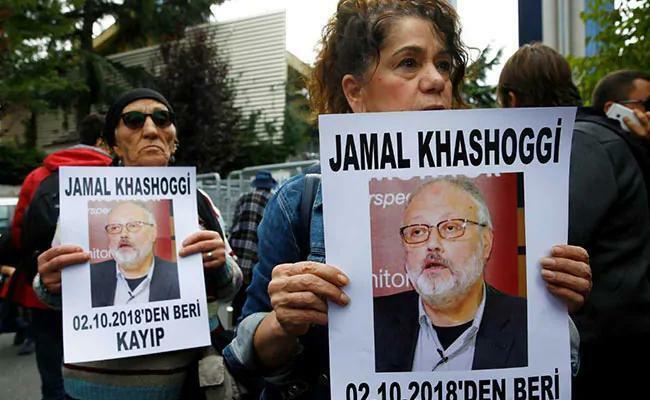 WASHINGTON, April 8 (Xinhua) -- U.S. Secretary of State Mike Pompeo has ordered to ban 16 Saudi individuals from entering into the United States over the death of Saudi journalist Jamal Khashoggi, the U.S. State Department said on Monday. In a statement, the State Department said that Pompeo is publicly designating the individuals "for their roles in the murder of Jamal Khashoggi." "In cases where the Secretary of State has credible information that officials of foreign governments have been involved in significant corruption or gross violations of human rights, those individuals and their immediate family members are ineligible for entry into the United States," the statement read, citing U.S. regulations.